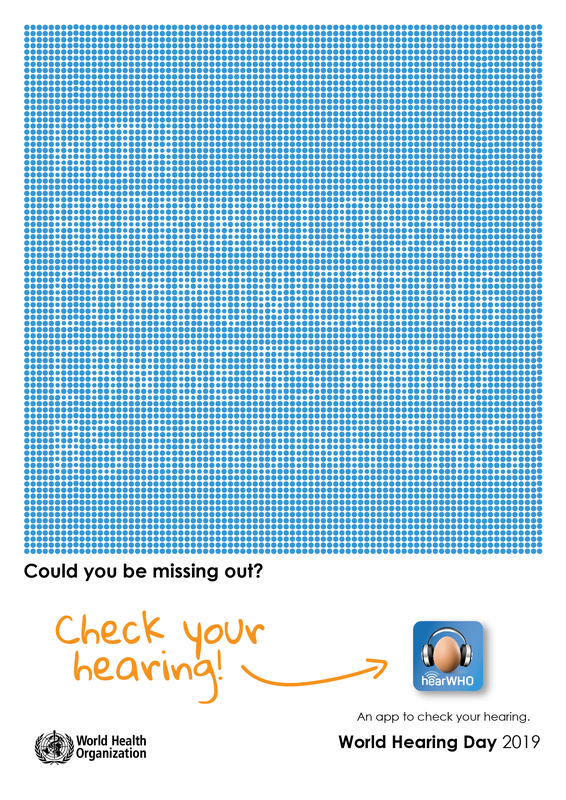 World Hearing Day is held on 3 March each year to raise awareness on how to prevent deafness and hearing loss and promote ear and hearing care across the world. All people should check their hearing from time to time, especially those who are at a higher risk of hearing loss such as adults above 50 years, those working in noisy places, those listening to music at high volumes for long periods of time and those experiencing ear problems. Services for early identification and intervention should be made available through the health system.